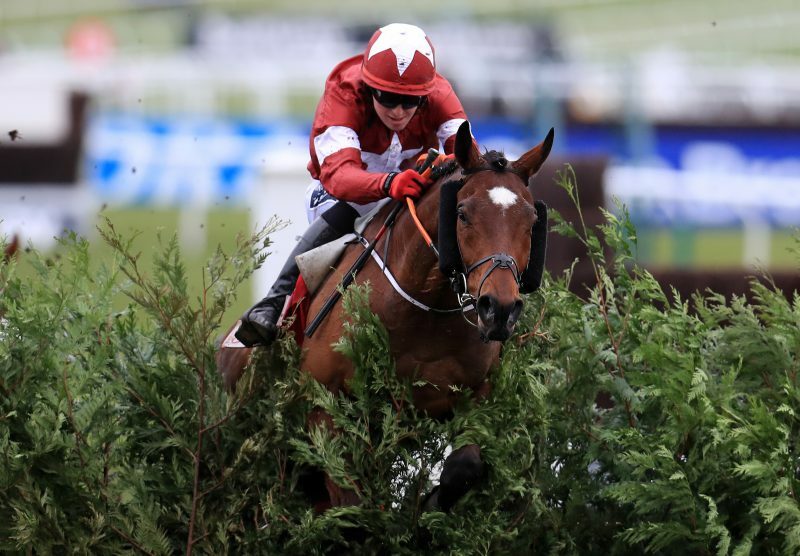 Tiger Roll is looking to become the first horse since Red Rum to win back-to-back Grand Nationals, and Bookmakers feel he will do it. The Irish star, trained by Gordon Elliot, is just 4/1 to win again at Aintree and he is set to become the lowest price favourite in history. As it stands the shortest price favourite was Poethlyn – 100-years ago, and he won at 11/4 in 1919 – but nine-year-old Tiger Roll could beat that mark. And BHA chase handicapper Martin Greenwood, feels he might have under-estimated Tiger Roll. “Tiger Roll is a very short price and, as I say, I could have underrated him – Cross County races are probably the most difficult to assess. He never came off the bridle at Cheltenham and it was an incredibly impressive performance,” admitted Greenwood. Bookmakers have now cut Tiger Roll again and is now 4/1 from 5/1 with Ladbrokes. Nicola McGeady of Ladbrokes said: “After winning the Grand National last year, Tiger Roll was installed at 16/1 to do the double. He was cut to 12/1 after winning the Ladbrokes Boyne Hurdle and then 6/1 after the Cross Country.